Voxelart as discussed in my previous article — that I’ve rewritten from 2013 — is not a “new” form of art in games, but it’s coming back into light as something fresh. 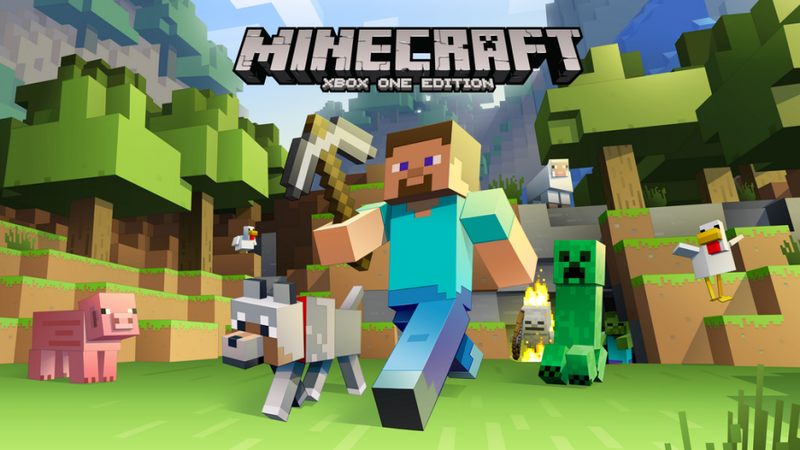 Part of that freshness and revitalization is due to certain games heralding the style, and one of those is none other than Minecraft. But the big surprise here is that Minecraft isn’t traditionally seen as Voxelart but what I’d like to call Blocky Voxelart. 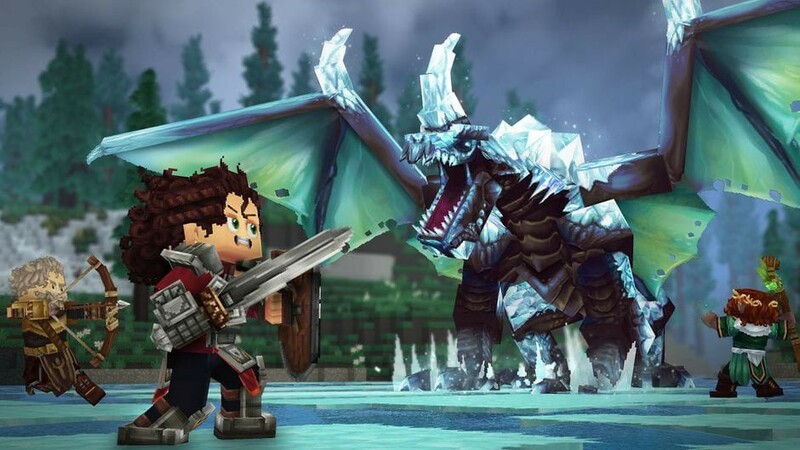 The reason for this is because Minecraft and other similar games such as the recently announced Hytale are games which take advantage of the cubic aesthetic without committing itself to gridded/volumetric constraints. What we’ll be briefly discussing here is what goes into this art style and why it’s a step further away from voxelart but still somewhat holding onto its roots. Blocky art takes a step away from voxelart to accomodate its own desires, that of simplicity. The simplicity of the form lies in how the silhouette is left very basic using cubes but the depth is put across using the texture. Instead of stressing ourselves over the subtle details in the human shape it completely puts that aside and emphasizes the texture. What is a cat? An animal with two triangular ears and a long tail. Taking in these simple concepts for a creature, we get simple but readable results. The expected complexity comes with the texture. While we may have very simple cubic shapes to give us this cat, what really sells it is the texture. 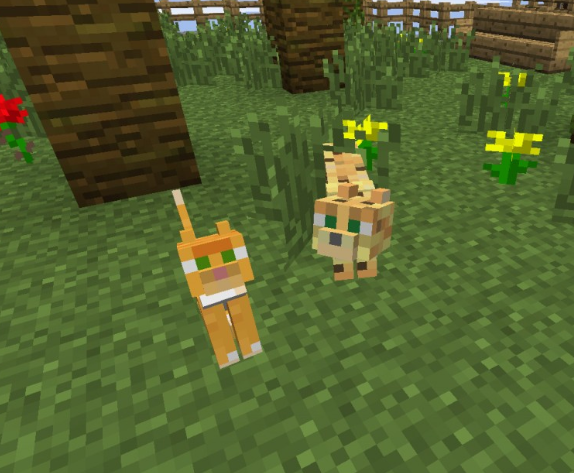 In the case of Minecraft, even the simplest texture pass can make this little cat easy to understand. It’s abstraction to the cubic degree. Where this style takes a step forward is with Hytale. This game takes some basic rules from modeling in Minecraft and doubles down on the layering. A good example would be with the characters. In minecraft you’ll find a hard limitation when doing human hair. You can only do a texture layer on the head but no matter how much work you put into the design, it’ll always come out flat and glued onto the side of the mesh. This is all well and good, but what if we allowed for this layer to be manipulated further? So while it dives into old 3d modeling practices, why does it not bother to add curves? Why stick to cubes? Thomas couldn’t have said it better. We understood right from the beginning that the cube was going to be our main tool. The cubic/voxel grid offers the perfect environment for player/modders/builders to interact with environment: offers enough possibilities in term of mechanics, while staying super simple. We wanted to keep it simple, in the way minecraft did, but embelish it, create something unique and empower the community with an impressive amount of possibilities. This is why the Blocky style should be defined as its own subset of not only Voxelart but also game style. It’s a simplified version of modern 3D art but also diverges from voxelart at its core. On top of that we’re beginning to see properly developed tools for making art in this exact style with the release of Blockbench. 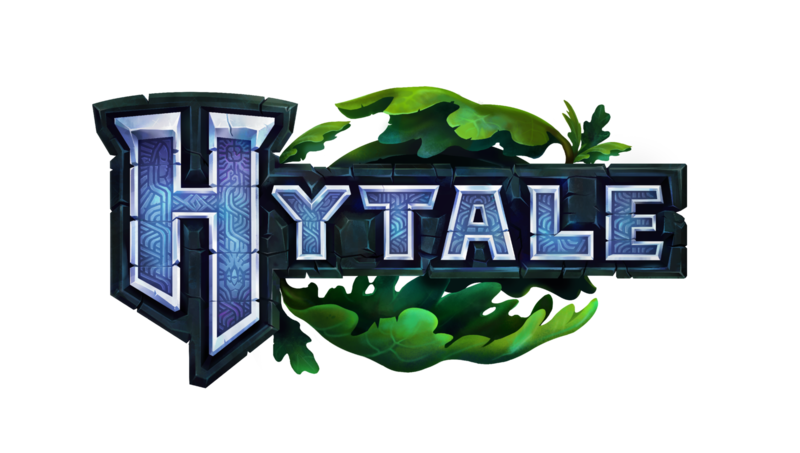 Soon players will have a better understanding of how modeling and designing art for these games will be like, with significant ease, due to Hytale developers providing the game along with its entire suite of tools which is used for internal development. This depth of accessibility will make understanding the art form much easier so i don’t have to explain much (sigh of immense relief). I hope this brief provides some ideas as to why and how this style of art exists and how it puts itself in a different space from traditional voxelart. If you want to read more on voxelart styles and how it’s all growing and changing, i recommend you read my other article Voxelart styles in video games.